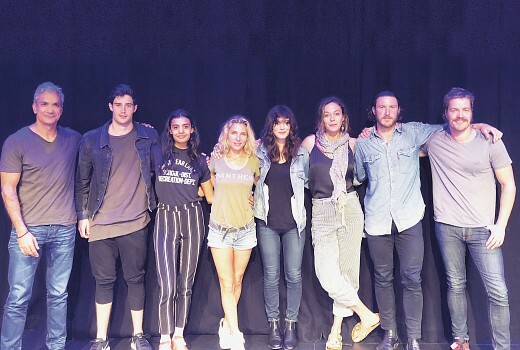 Casting has been announced for Tidelands, the new Australian supernatural crime series now shooting in Queensland for Netflix. 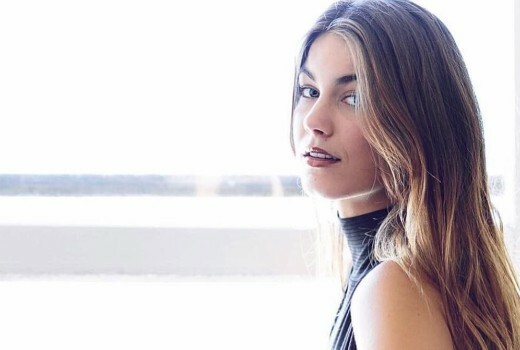 Charlotte Best (Home & Away, Puberty Blues) will star as Cal McTeer, a young woman who returns home to the small fishing village of Orphelin Bay after ten years in juvenile detention. But her hometown is shrouded in mysteries, the greatest of which is the commune of outcasts who live in a hidden pocket of the bay: the Tidelanders. The 8 part series will also feature Aaron Jakubenko, Peter O’Brien, Mattias Inwood, Elsa Pataky, Dalip Sondhi, Caroline Brazier, Richard Davies and Madeleine Madden. Tidelands is written by Stephen M. Irwin (Secrets & Lies, Harrow) and directed by Toa Fraser (Marvel’s Daredevil, Marvel’s Iron Fist, 6 Days). Tracey Robertson and Nathan Mayfield (Secret & Lies, Harrow) are executive producers for Hoodlum. The series, originally announced as a 10 part drama, marks the first Aussie drama entirely funded by Netflix. ‘World class storytellers” – have they watched Harrow? No world class story telling there! Loved Charlotte in Puberty Blues and the premise sounds interesting. Good to see local productions on Netflix.